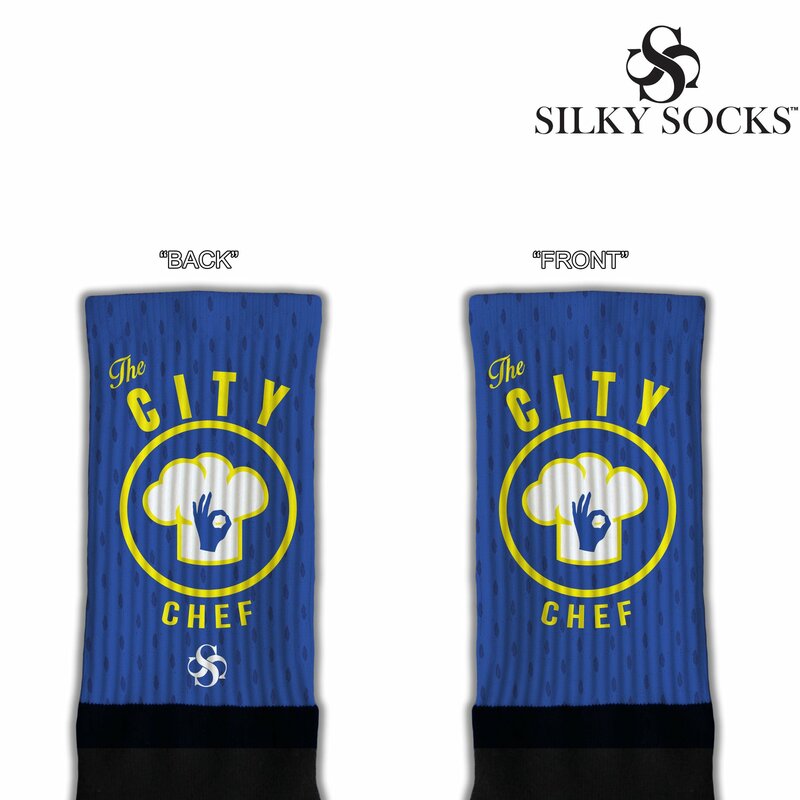 THE CITY CHEF- 2 COLORWAYS! 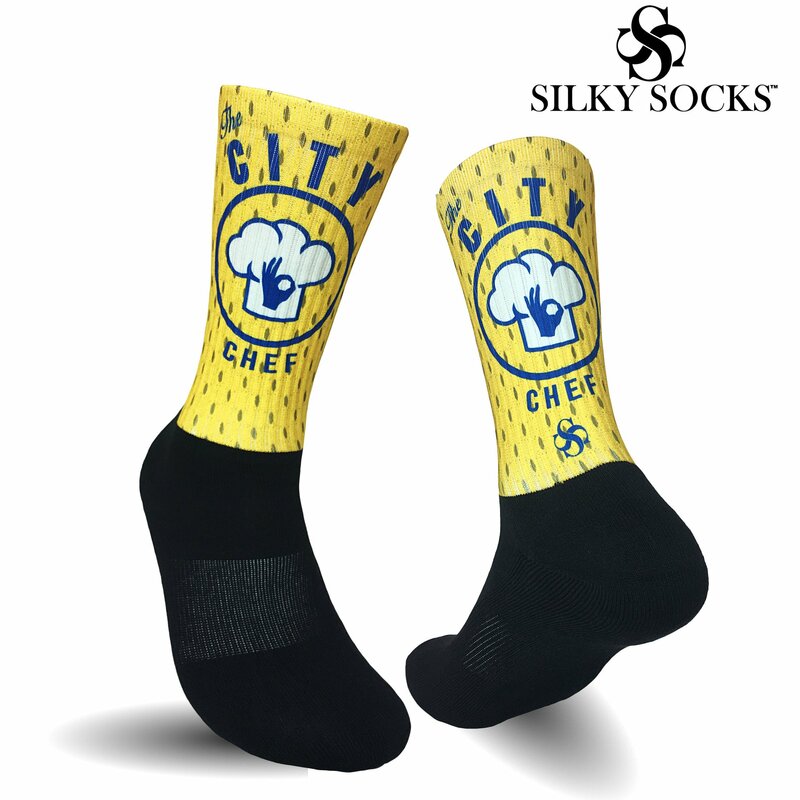 Every city needs a great Chef! 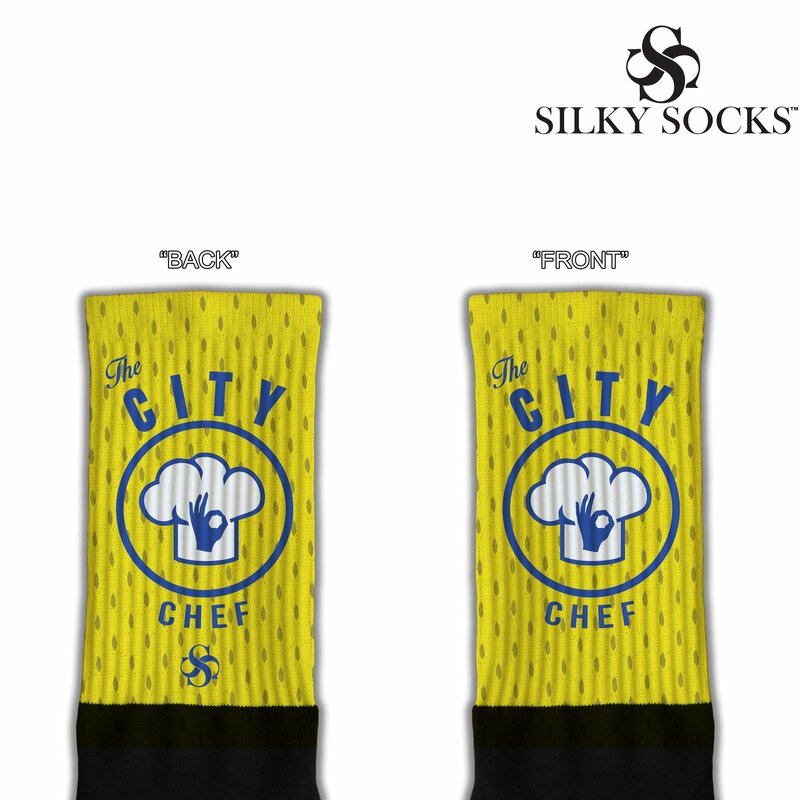 Chef Curry has served Dub city with a magnificent set of ingredients the last few years so we wanted to create a City CHEF sock to tribute! • Soft Cotton foot for comfort, Polyester, Rubber, and Spandex Blend. • Thick ribbing for secure, tight fit. Quality Guaranteed! FLIGHT CREW – 2 COLORWAYS! GET BUCKETS PART 2! – 2 COLORWAYS!